The Regional Met Office warned of heavy to very heavy rains till Friday. Some buildings were damaged in Dehradun outskirts, Chamoli and Almora due to cloud bursts. 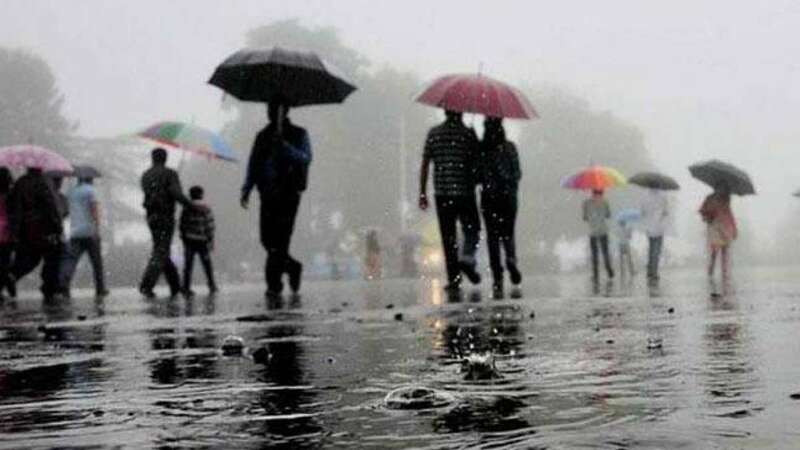 Dehradun : Heavy rains continued to pound most parts of Uttarakhand on Wednesday as at least five persons were reported dead and educational institutions were closed in Chamoli and Rudraprayag. The Regional Met Office warned of heavy to very heavy rains till Friday. Some buildings were damaged in Dehradun outskirts, Chamoli and Almora due to cloud bursts, official said. More than a hundred link roads across the hill state continued to be blocked due to landslides triggered by the incessant rains over the past few days. Many rain-fed rivers and other rivers like Alaknanda, Saryu, Gomti, Pindar, Mandakini, Gori and Nandakini were in spate. People living in low lying areas and banks were asked to leave for higher and safer places. People undertaking travel were asked to remain cautious and the district administrations were kept on high alert.